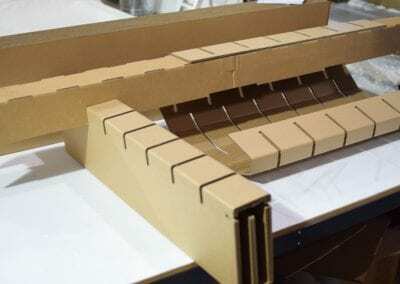 Nest Bedding came to us with a very unique and fun challenge – they wanted to create the first fully corrugated bed platform in America. 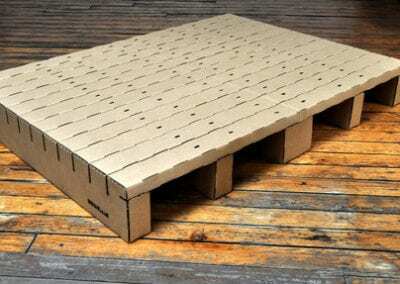 They wanted our help in designing a 100% recyclable, fully corrugated, strong and durable platform that could benefit all: cheaper than regular bedding, easier to assemble, environmentally friendly, and strong enough to weather decades of use. With no other project like it, we had to imagine and reimagine the entire vision with our friends at Nest Bedding. Our packaging engineers worked with Nest Bedding’s original vision to create a computer output of possible designs. Due to the nature of the designs, our engineers had to work with several needs to create the perfect prototype – easy to assemble, strong and durable in nature, and aesthetically pleasing. With over 10 redesigns and constant feedback from our friends at Nest Bedding, we were able to create a design that incorporated all the needs for the consumers. Check out more detailed information below. 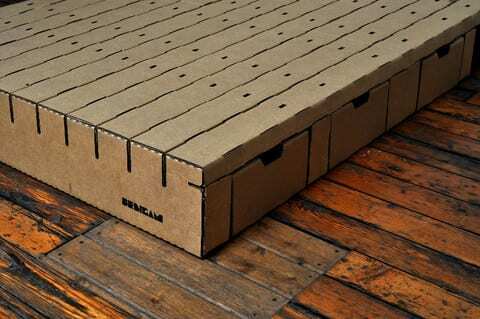 Bedigami is created with 100% recyclable corrugated cardboard. The Bedigami Bed will hold up to 1000 lbs of weight, durable for any rigorous activity or sleep patterns. 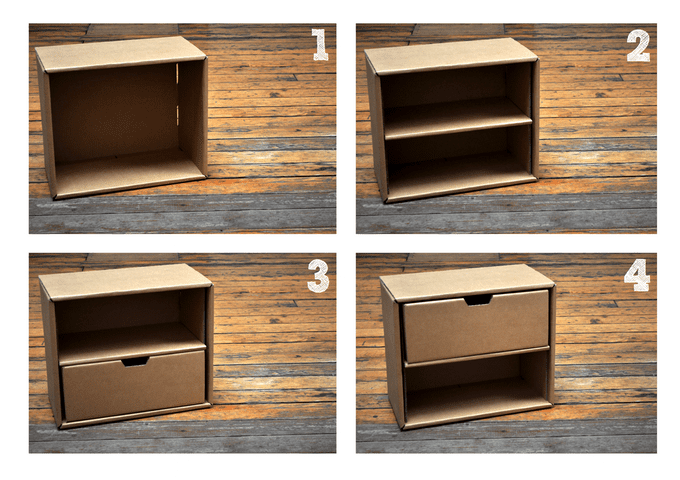 You can put it together simply by folding it. No tools required. No glues, no adhesives. And when it’s time to move, take it apart, put it back in the box, and re-assemble it at your new location. 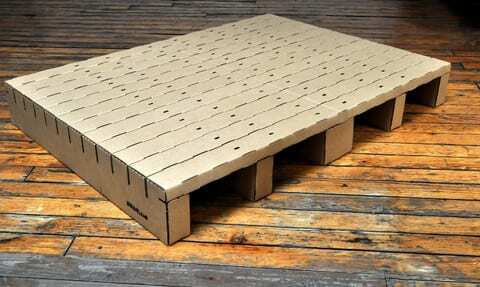 Affordable environmental friendly corrugated beds come in different sizes, Twin/Twin XL, Queen/Full and King. 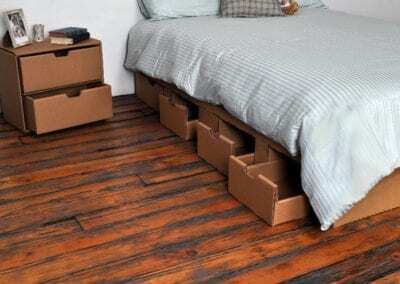 Along with the bed sizes, there are night stands and under bed storage drawers for extra room! When Nest Bedding came to us with the original idea, our packaging engineers had to work hard to transform a simple vision into an actionable product. 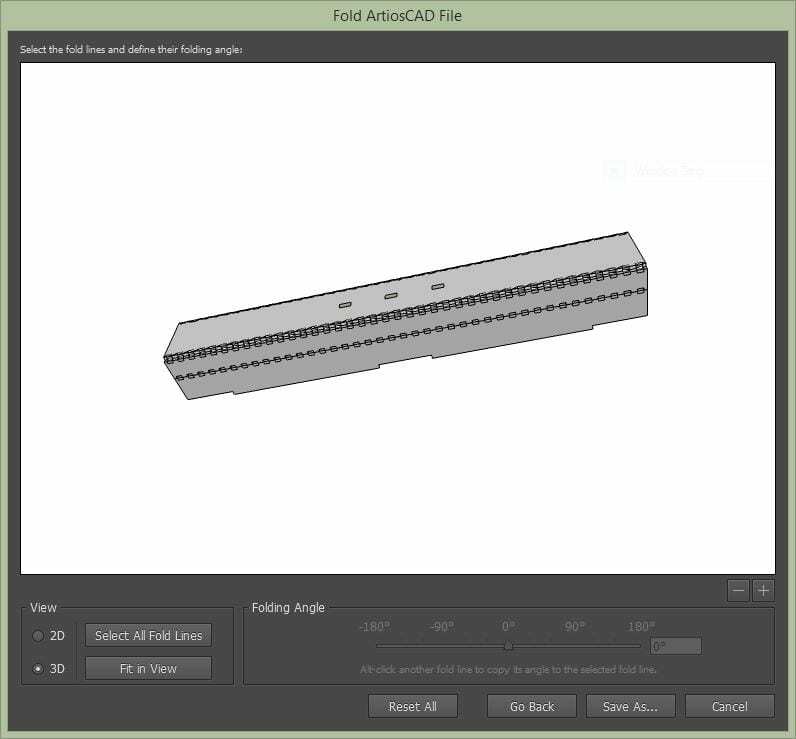 Working with the clients, our engineers used specialized computer programs to develop an original prototype and create the first design of the Bedigami. After several prototypes, we were able to focus on perfecting each component of the finished product. We focused firstly on durability – the current bedding can hold up to 1,000lbs! Once we were able to get the die cuts to work together and create unparalleled strength, we focused on creating an easy to assemble set of pieces for individual consumers to easily build. We also worked on creating a design that utilizes components for different sizes – our own logo concept. With the various redesigns, each new prototype needed to be exhaustively tested for durability, strength, and ease of use. Not only did we need the product to be strong enough to hold thousands of pounds, durable enough to weather damage over decades of use, but it also had to be easy to ship, assemble, disassemble, and reassemble! We worked with our partners as well as our in-house engineers to test every aspect of the designs. 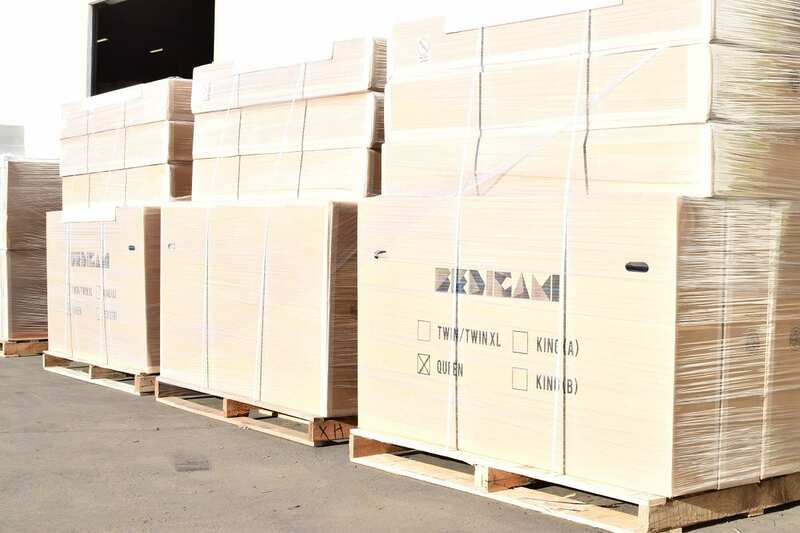 With a completed design, fully tested and ready to ship out to customers, we began full scale production of all sizes and models of the Bedigami. We’re excited to work with Nest Bedding to create and ship these wonderful corrugated beds around the world – helping make bedding more affordable and environmentally friendly for all. 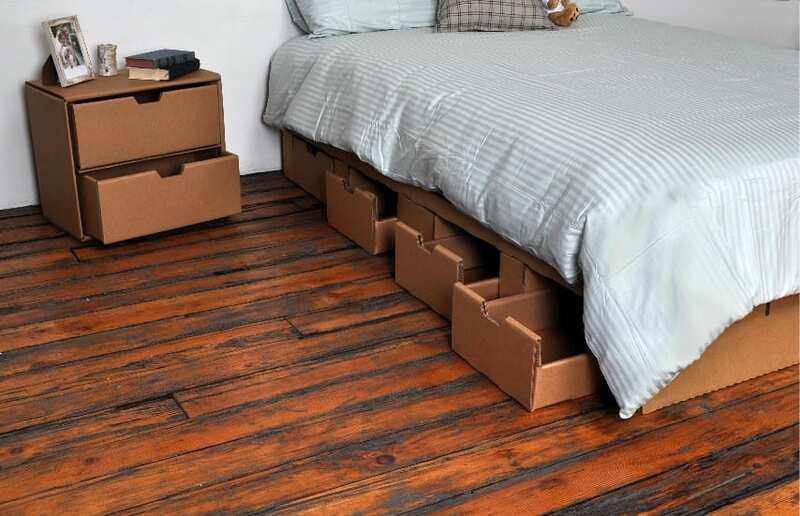 We’ve also created a corrugated nightstand to accompany the Bedigami bed. The nightstand is made using the same 100% recyclable corrugated material as the bed, and is a perfect piece to accompany the Bedigami in your room. Take a look at how strong the Bedigami is! 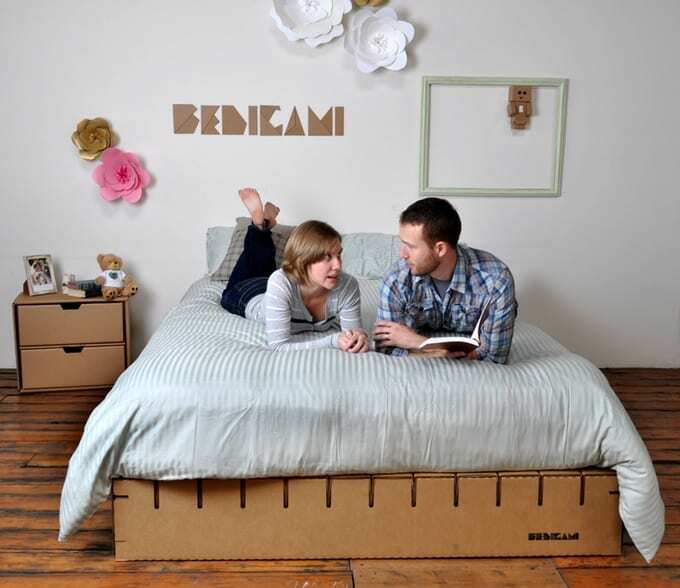 We made sure that you wouldn’t have to worry about the strength or longevity of the Bedigami! 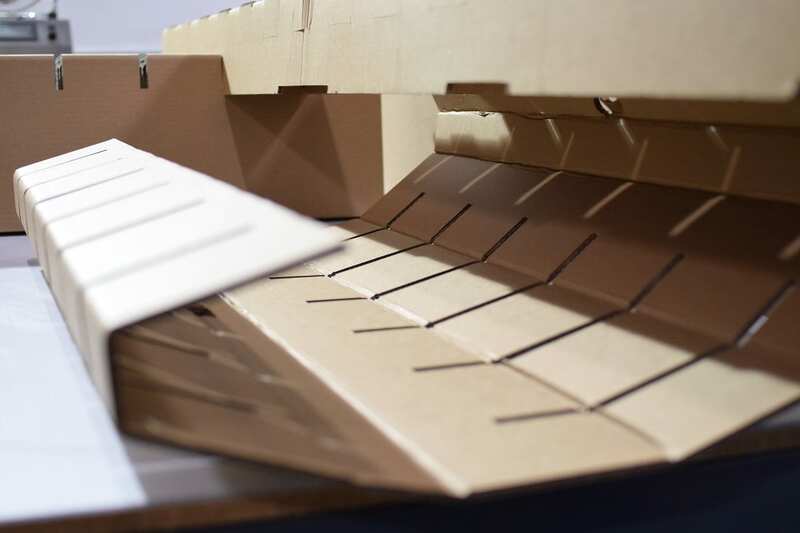 Throughout this project, our engineers were challenged with finding innovative methods to create a new recyclable form of corrugated bedding for our friends at Nest Bedding. 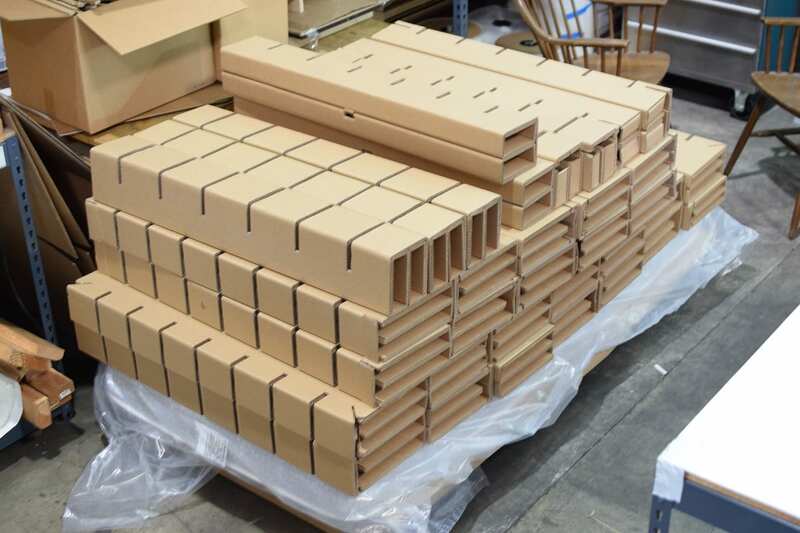 After multiple designs, redesigns, changes, and several rounds of testing, we’ve begun full scale production and Nest Bedding has been shipping out all sizes to new customers. We are immensely proud of bringing a unique vision to completion, and we love what we were able to create together. We’d love to work with YOU on creating your unique idea too!